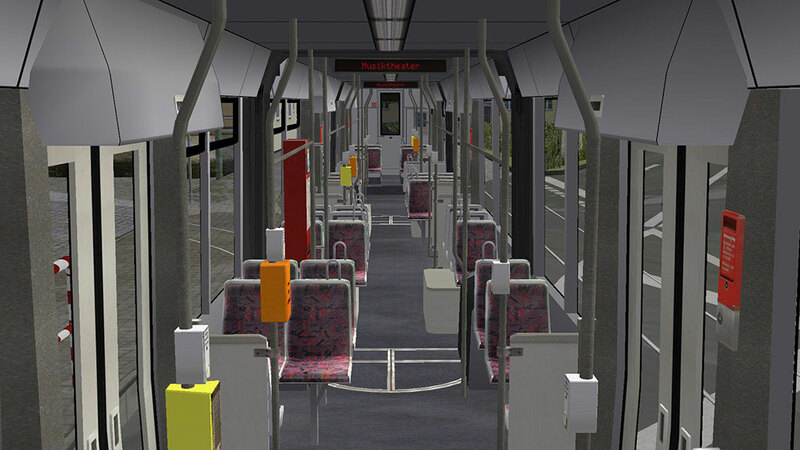 Product information "OMSI 2 Add-on Tram NF6D Essen/Gelsenkirchen"
OMSI 2 premiere - Get on rails in the popular bus simulation at the Ruhr district for the first time. 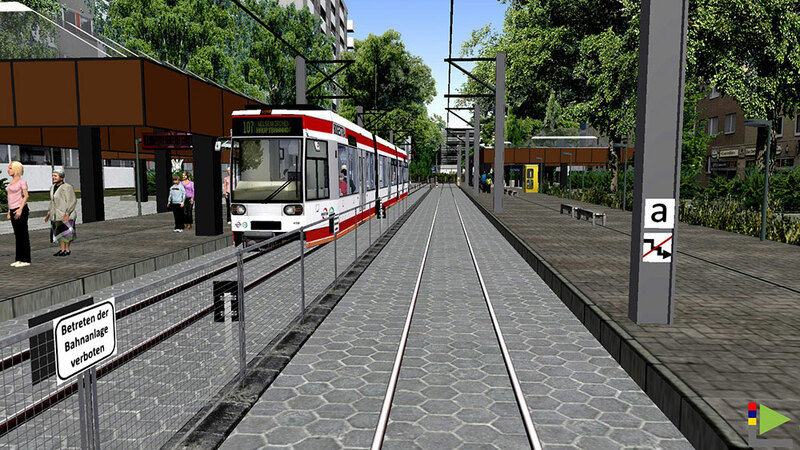 15 tram stops (two of those subway stops) through challenging alleys from Essen to the broader streets of Gelsenkirchen. 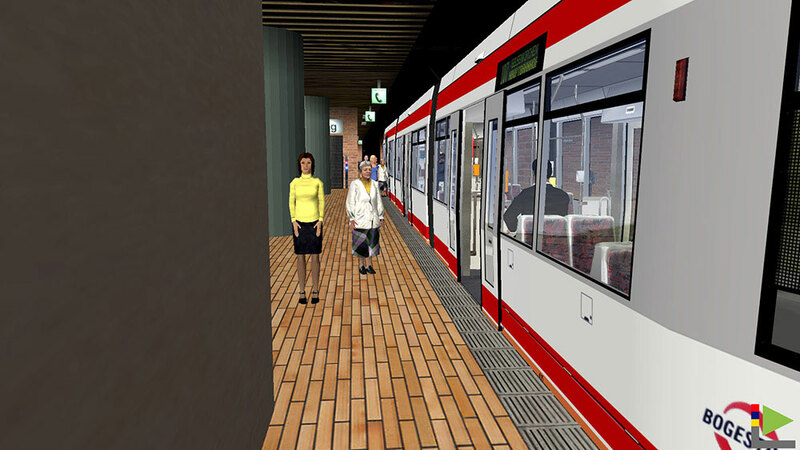 A depot and the underground point of return round up the scenery nicely. 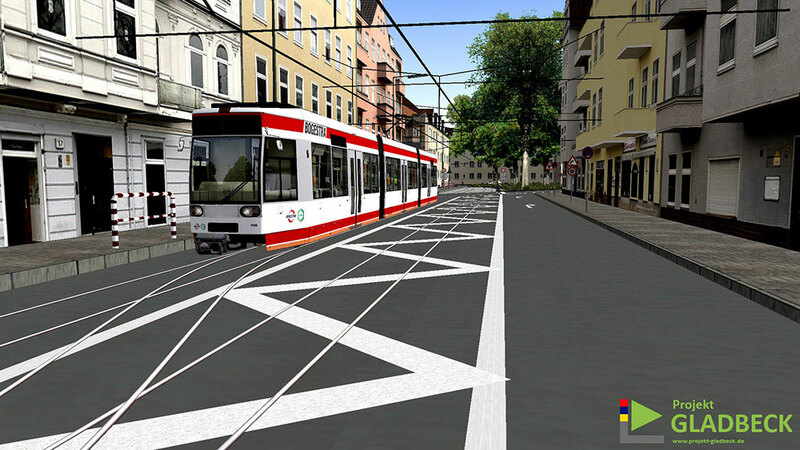 The route is partly with other traffic and without and creates a high amount of diversity. 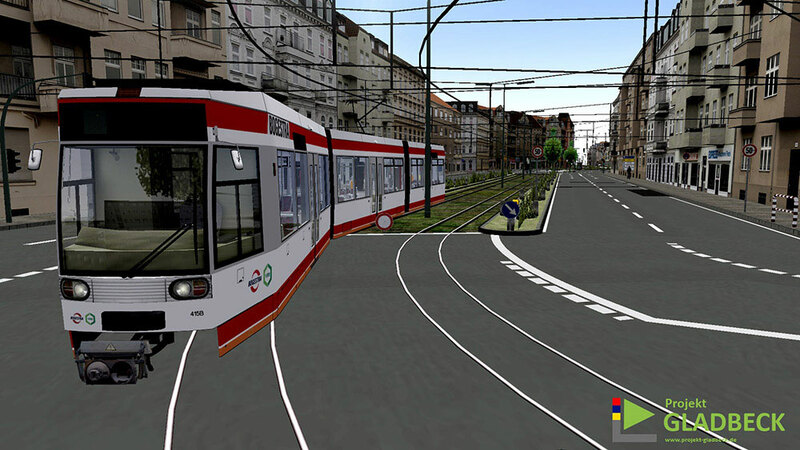 That way the virtual tram driver has an authentic driving experience and has to always keep track of his surroundings. 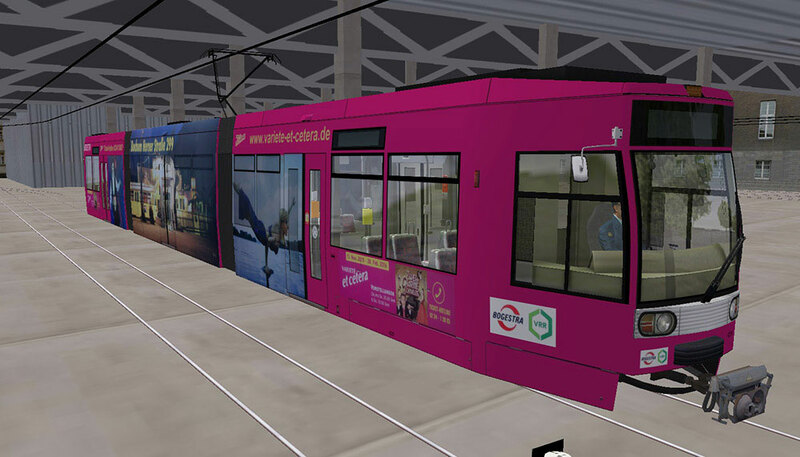 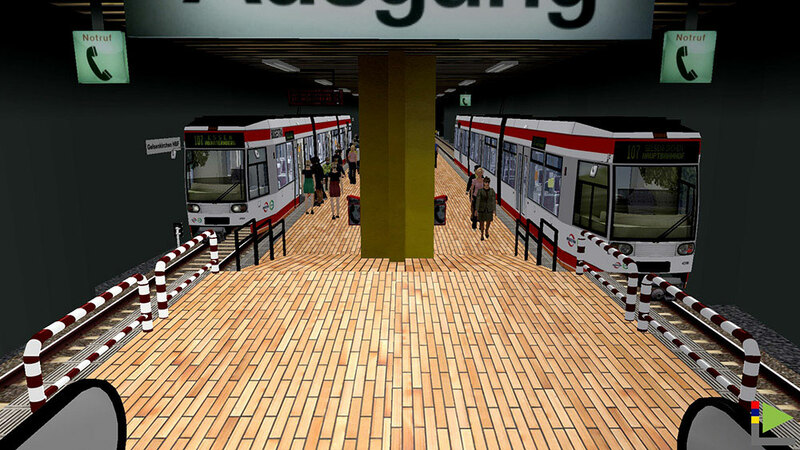 The add-on Tram Essen/Gelsenkirchen offers a lot of new possibilities for the world of OMSI. 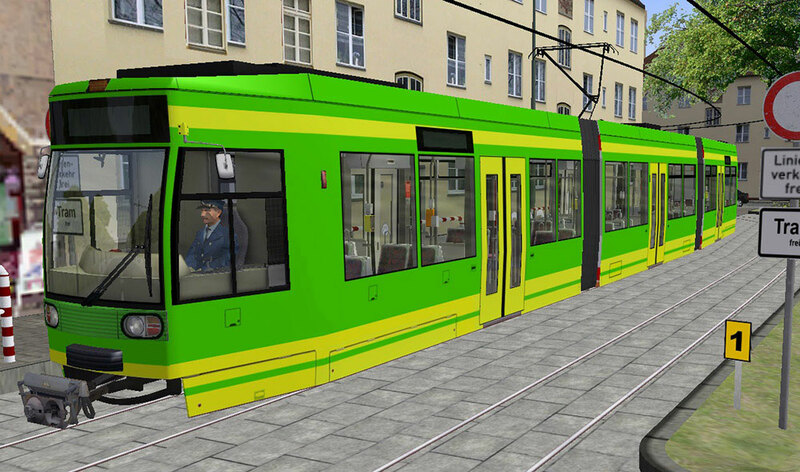 Focus of the add-on is the tram NF6D (MGT6D) that was developed in Kassel in 1988. 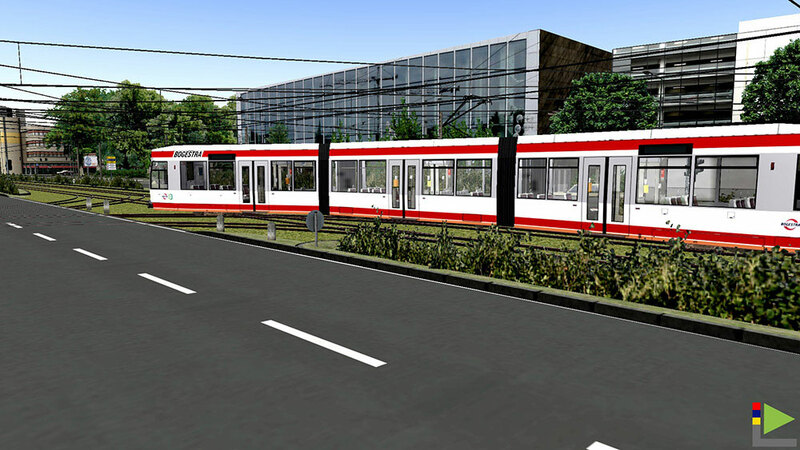 It uses three-phase drive and is 28,6 meters long and 2,3 meters wide. 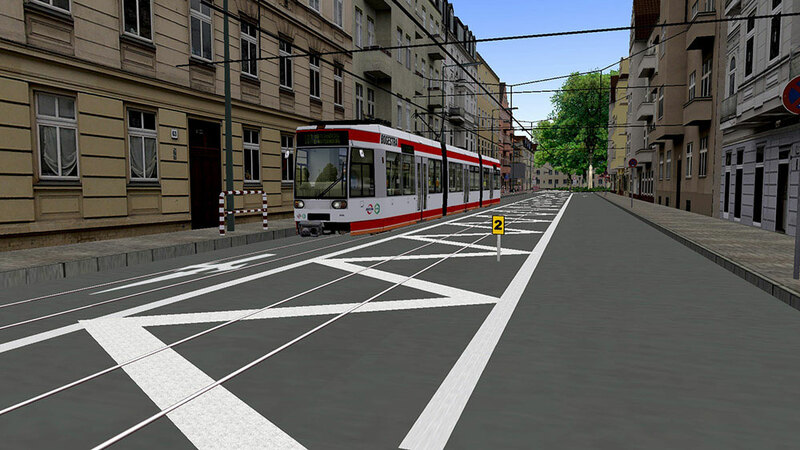 Maximum speed of the tram is 70 km/h and allows to transport 171 people at max. 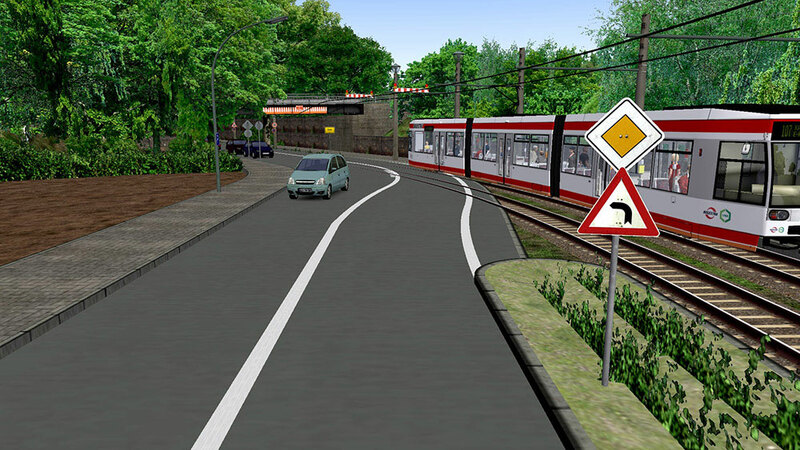 In contrast to many other trams it doesn’t ride on the normal railway but on the for the Ruhr district typical meter-gauge tracks. 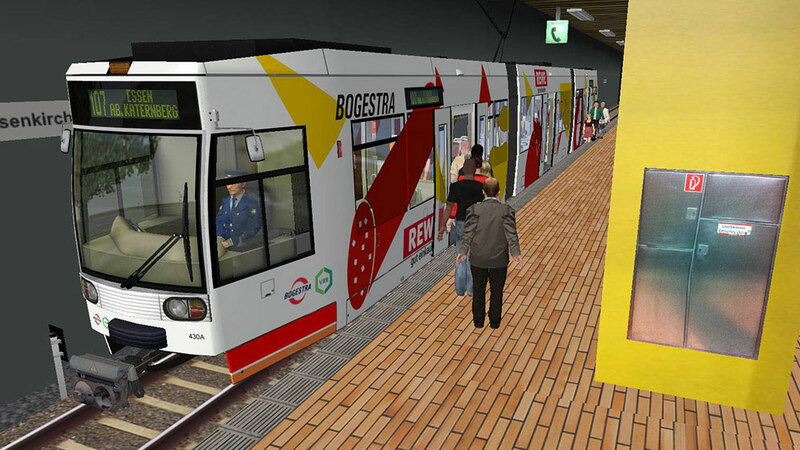 The tram was the first that was suited for the large-floor area and 42 trams have been delivered to the BOGESTRA in 1992. 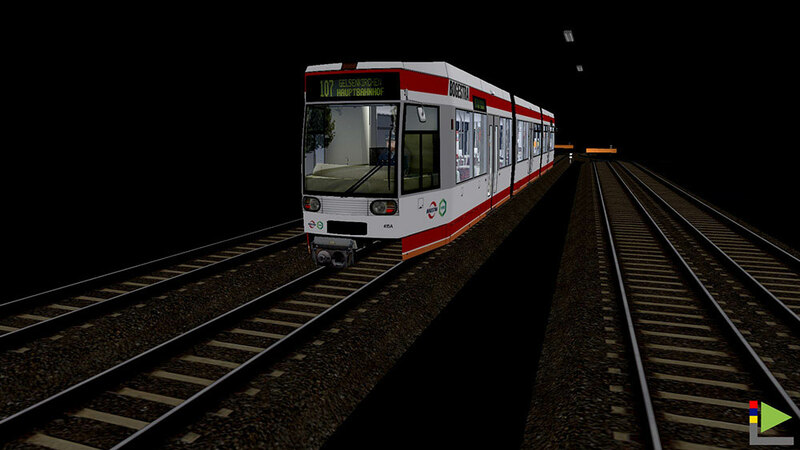 NOTE: At the moment this add-on is not compatible with the latest version of OMSI 2! 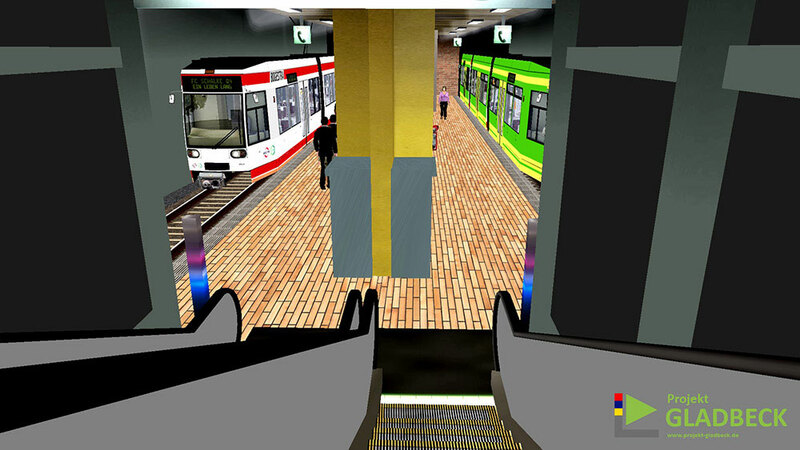 Here are further information. 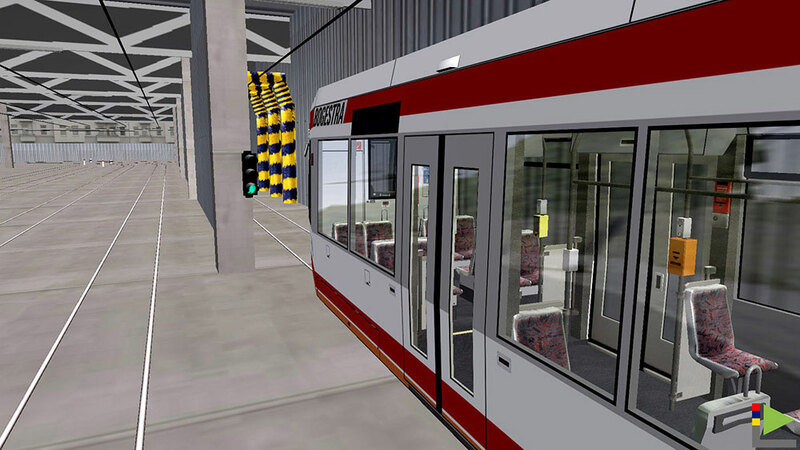 Related links to "OMSI 2 Add-on Tram NF6D Essen/Gelsenkirchen"